Posted on Wednesday, September 27th, 2017 at 10:44 am. 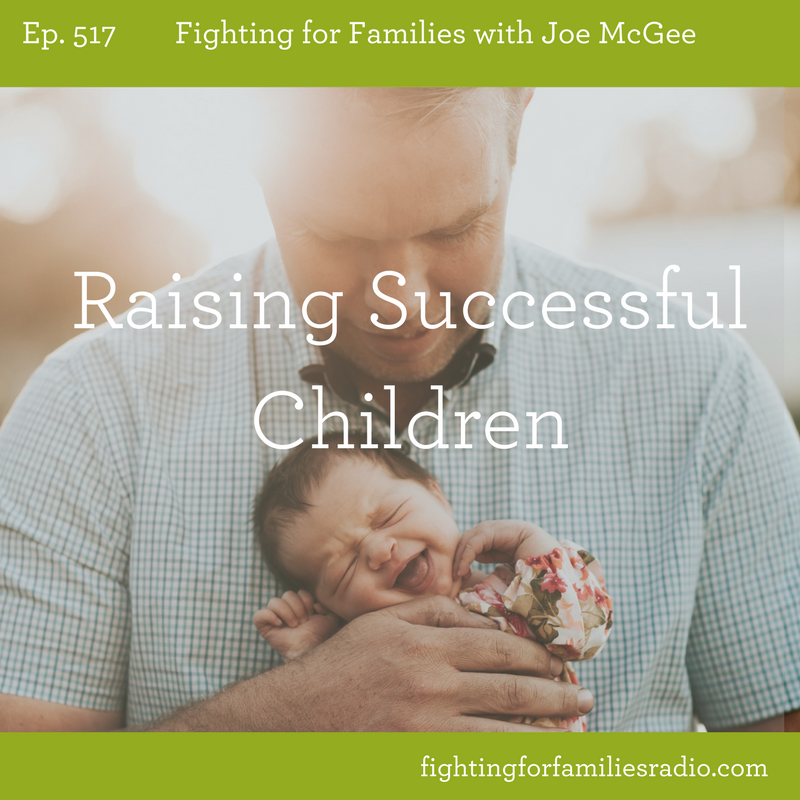 There are two crucial parts of successful parenting that have to both be present and both be balanced. Those two part are confrontation and affirmation. 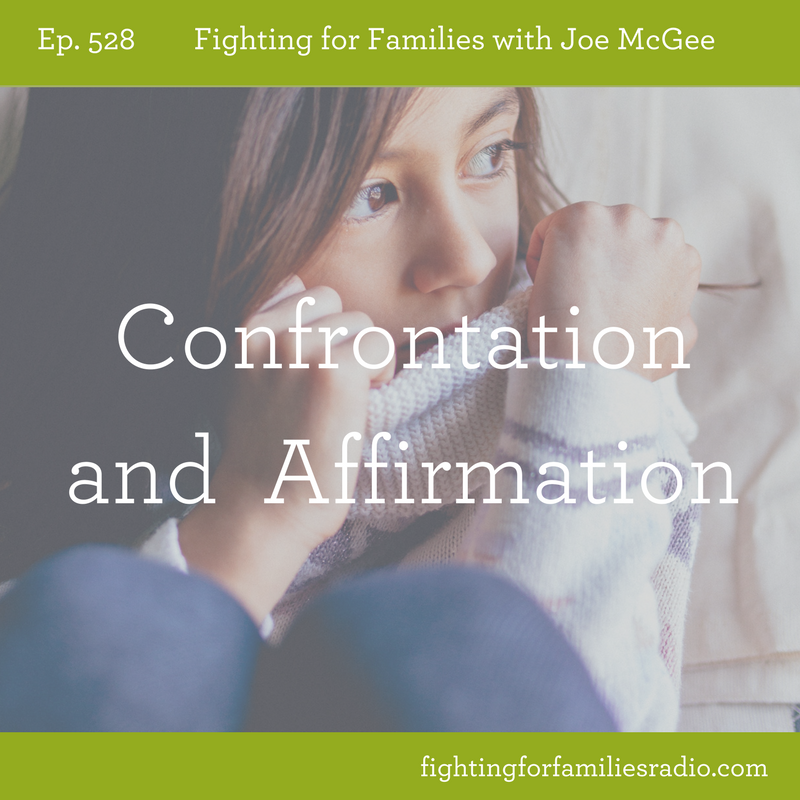 As a parent, you will need to confront and correct behaviors in your child as they grow, but it can’t all be confrontation only. You will also need to affirm your child. It takes wisdom to have a balance and we’ll find this wisdom by studying what God’s Word has to say. Jesus set the example for us, that’s what we’re going to talk about in today’s episode along with some other areas that will help you raise successful children (according to God’s Word)! Posted on Monday, September 25th, 2017 at 6:39 pm. Success is an often-used word in today’s society, especially by men. Every man wants to be successful. Successful men are those who have learned to develop and manage all three areas of life. But what happens if we were not taught what true success is or how to achieve it? What if we left home without the skills to develop a career, to stay happily married, or to make responsible decisions? Are we left to struggle through life unfulfilled? Posted on Monday, September 18th, 2017 at 7:11 pm. Have you ever made a mistake as a parent? We all make mistakes. If you’re like every other parent that’s ever lived, you’re going to do things you will feel guilty about and wish you could change. Parents who raise successful children aren’t parents who don’t make mistakes; they are parents who don’t let guilt keep them from moving forward and doing the things they know they need to. 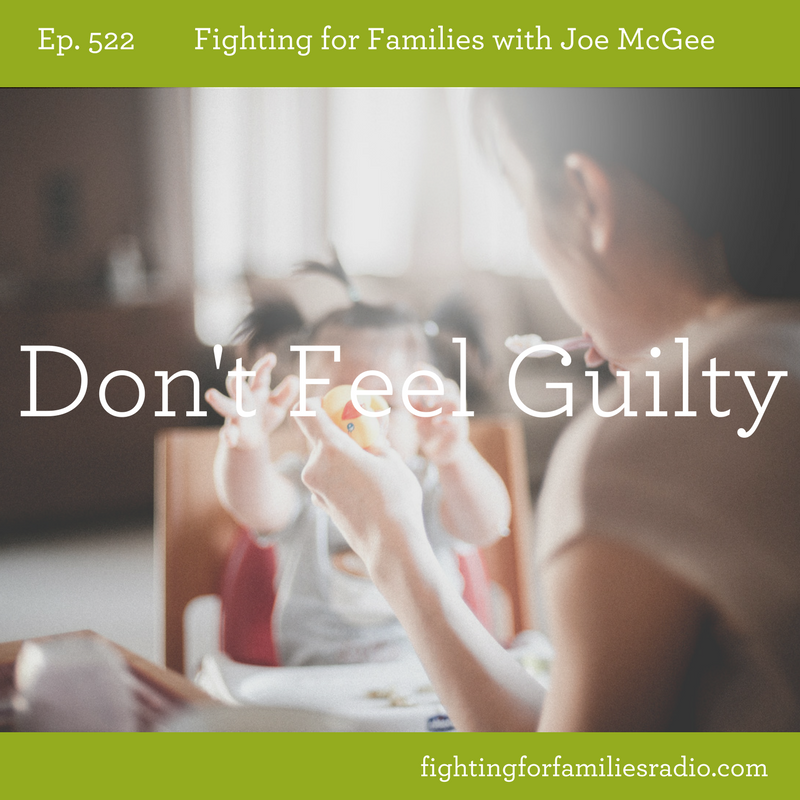 In this episode, you’ll learn how to stop letting guilt for past parenting mistakes immobilize you and keep you from growing! Posted on Friday, September 15th, 2017 at 1:33 pm. Have you ever wished you were something or someone different? Posted on Tuesday, September 12th, 2017 at 6:55 pm. 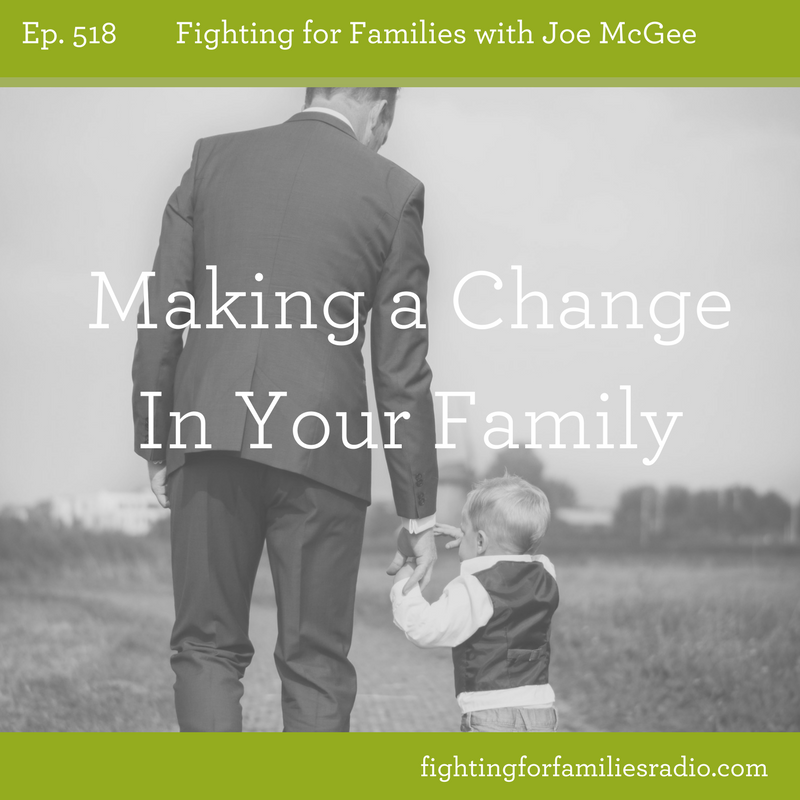 When you look at your kids, what is it that you wish they would change? Do you wish they were more obedient? Could they use some more patience? Maybe it’s something your toddler is going through, or perhaps it’s an issue your adult child deals with. If you want to see a change in your family, you must be ready to change first. Today’s conversation is about understanding that children, no matter what age or stage they are at, will follow the example they see and not just the instruction they receive. In this episode, you’ll learn how to take practical steps to making positive changes in your family by letting God make positive changes in you, first. Posted on Tuesday, September 5th, 2017 at 6:05 pm. It’s 25 years in the making! We’re so glad to announce the release of You Don’t Find a Great Marriage You Build One—a book based on Joe’s most popular seminar. It's been 25 years in the making! We're excited to share that Joe's marriage book will be released later this year. Sign-up to stay in the know and you will be notified as soon as the signed pre-sale copies are available. You'll also receive special discounts and resources. Let us know where you're from! What is your favorite format for study resources? Let us know what types of resource formats help and we will work to develop resources in those formats to better serve families in 2018. Posted on Tuesday, September 5th, 2017 at 4:17 pm. Not everybody had great parents. You may have even had parents who really didn’t know what to do, but that doesn’t mean you can’t be a great parent. No matter where your parents may have fallen short, if we will obey the parenting instruction in God’s Word, you will be able to avoid the pitfalls of over-correcting their shortcomings or throwing out the good things they did. Both of those can hurt your own success as a parent. Remember—God is the one who gave you your children and His Word is the best parenting guide to help you raise children—successfully! In this episode, you’ll learn how to build a godly foundation for your family.